Permanent fixtures in the interior design industry, children’s market and DIY culture, Melisa Fluhr and Pam Ginocchio, cofounders of the popular Project Nursery online community, represent two of the most trusted authorities on everything baby. Not bad for a partnership that began as two mothers simply looking to create a virtual repository where parents and professionals alike could share nursery décor inspiration, design ideas and photos. 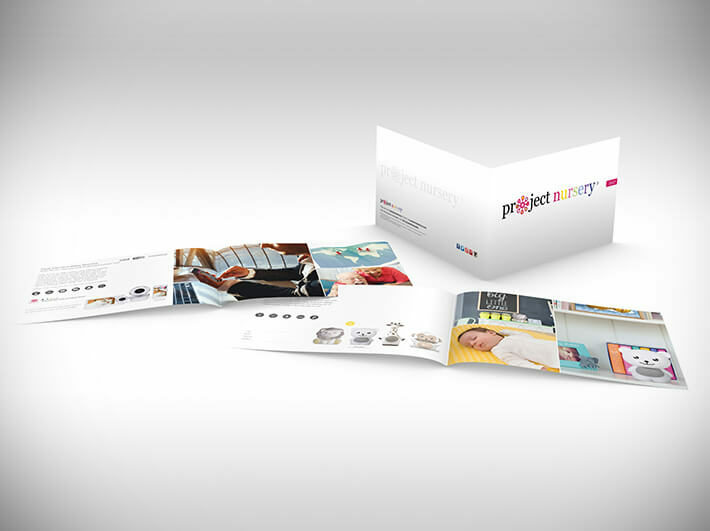 Today, what was then just a small blog has grown into ProjectNursery.com — a content-rich website offering everything from parental advice and helpful resources to hundreds of user-submitted project galleries and party themes. 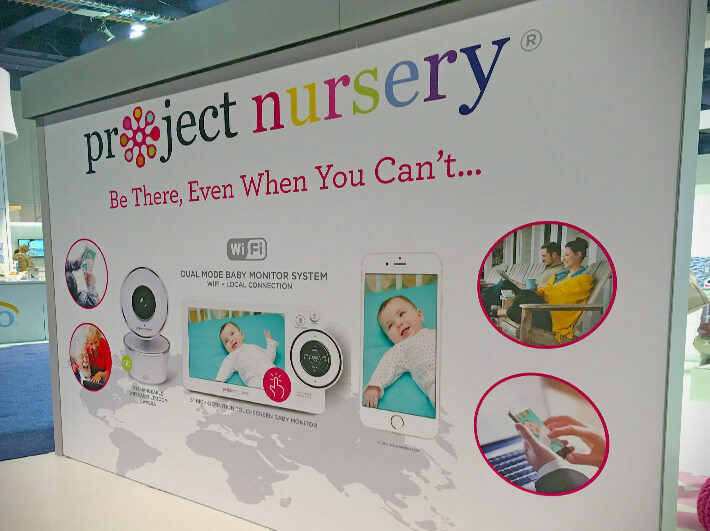 When Project Nursery speaks, their audience listens. And well-known names from other industries take notice. Major players like consumer electronics company Voxx International. 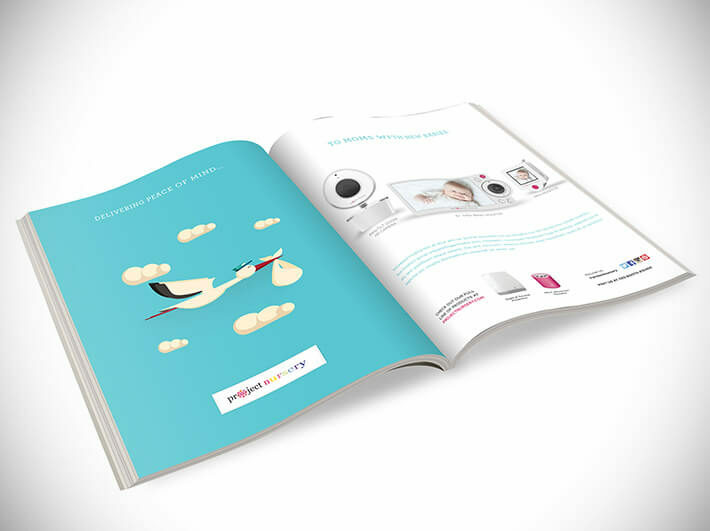 They took note of Project Nursery’s meteoric rise and the loyalty it had quickly established with its fans. 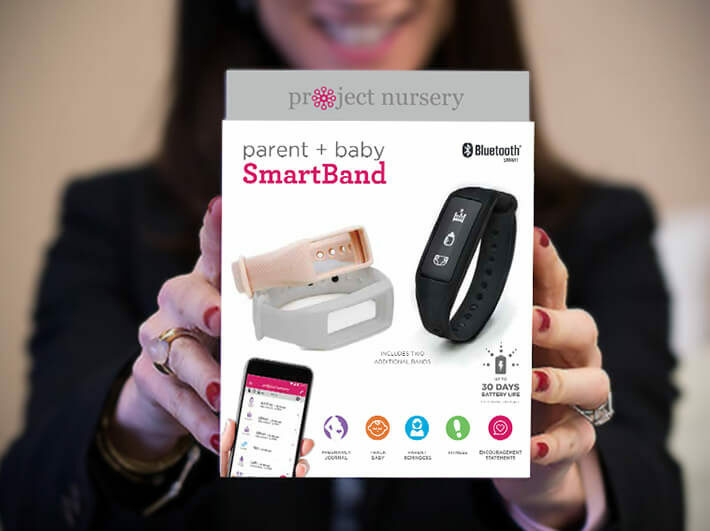 So impressed in fact, that they approached Project Nursery in the hopes that they could establish a partnership to create a host of co-branded consumer electronics geared towards young parents. Once an agreement was in place, Voxx then turned their collective attention to Signature — Voxx’s marketing partner for nine years — for help in making in bringing these products to the marketplace. As excited as we were, we knew it would be a formidable challenge to say the least. Especially considering the fact that all we had to work with was a bunch of nameless, yet-to-be-fully-developed, prototypes and concepts. 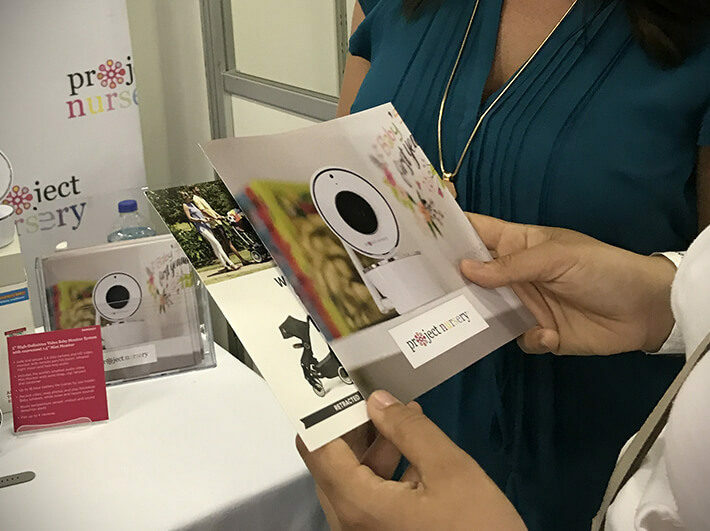 From packaging design, POS displays and pamphlets to brochures, sell sheets and trade show graphics, we answered the call with flying colors. 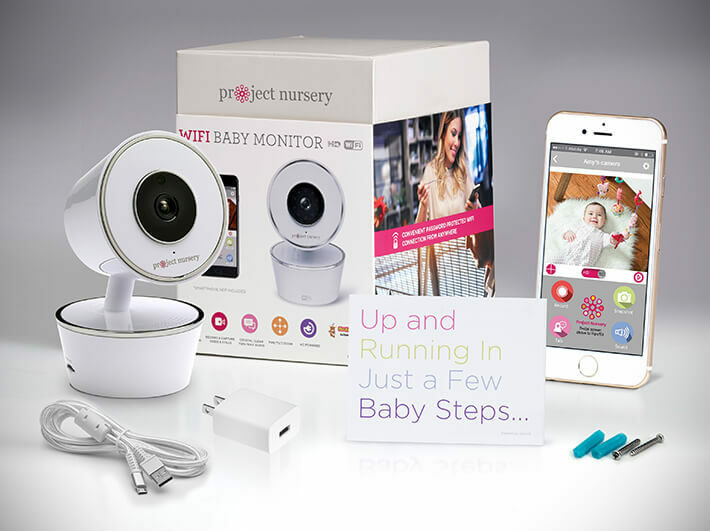 Rapidly establishing itself as a big-time player in the marketplace, the Project Nursery line of baby monitoring systems, projectors, sound soothers, nightlights and smart speakers, has been a huge success. 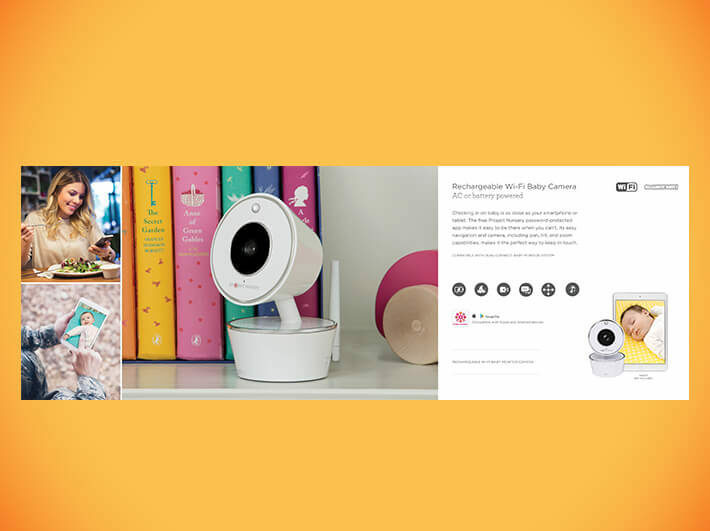 Prominently displayed on the shelves of stores such as Buy Buy Baby, Babies R Us, Giggle, Walmart and Target — as well as on the Project Nursery website — we can’t help but feel, well … like proud parents ourselves!